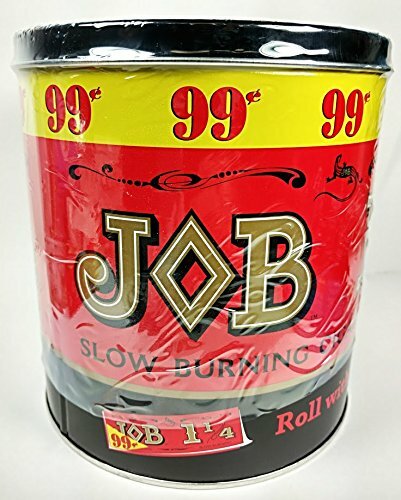 Job Orange Papers one of the most popular rolling papers now packaged in a 100 count collectors tin metal jar. Each booklet is pre-priced at 99 cents. If you have any questions about this product by JOB, contact us by completing and submitting the form below. If you are looking for a specif part number, please include it with your message. Harbor Seafood Packer Label 16/20 Raw Headless Shell On Shrimp, 2 Pound -- 10 per case.